If you have even a passing interest in funk, you will want to familiarize yourself with Herbie Hancock’s “Chameleon.” And if you are preoccupied and dedicated to the preservation of the movement of the hips, then the bassline needs to be a cornerstone of your practice. Here’s a transcription I did in Noteflight – huge props to them for recently introducing sixteenth note swing. The “Chameleon” bassline packs an incredible amount of music into just two bars. To understand how it’s put together, it’s helpful to take a look at the scale that Herbie built the tune around, the B-flat Dorian mode. Click the image below to play it on the aQWERTYon. I recommend doing some jamming with it over the song before you move on. Fun fact: this scale contains the same pitches as A-flat major. If you find that fact confusing, then feel free to ignore it. You can learn more about scales and modes in my Soundfly course. Once you’ve got the sound of B♭-7 and E♭7 in your head, let’s try an extremely simplified version of the bassline. At the most basic level, the “Chameleon” bassline exists to spell out the chord progression in a rhythmically interesting way. (This is what all basslines do.) Here’s a version of the bassline that removes all of the notes except the ones on the first beat of each bar. They play the roots of the chords, B-flat and E-flat. That’s boring, but effective. You can never go wrong playing chord roots on the downbeat. Next, we’ll hear a bassline that plays all of the notes in B♭-7 and E♭7 one at a time. When you play chords in this way, they’re called arpeggios. The real “Chameleon” bassline plays partial arpeggios–they don’t have all of the notes from each chord. Also, the rhythm is a complicated and interesting one. 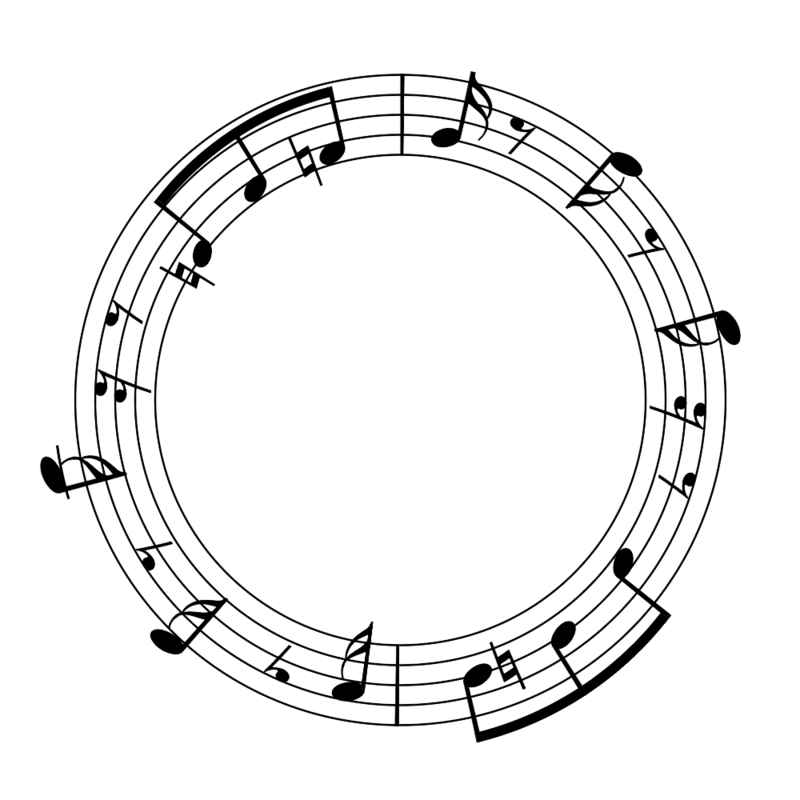 Below, you can explore the rhythm in the Groove Pizza. The orange triangle shows the rhythm of the arpeggio notes, played on the snare. The yellow quadrilateral shows the rhythm of the walkups, played on the kick–we’ll get to those below. As for the pitches: Instead of going root-third-fifth-seventh, the bassline plays partial arpeggios. The figure over B♭-7 is just the root, seventh and root again, while the one over E♭7 is the root, fifth and seventh. Now let’s forget about the arpeggios for a minute and go back to just playing the chord roots on the downbeats. The bassline walks up to each of these notes via the chromatic scale, that is, every pitch on the piano keyboard. Chromatic walkups are a great way to introduce some hip dissonance into your basslines, because they can include notes that aren’t in the underlying scale. In “Chameleon” the walkups include A natural and D natural. Both of these notes sound really weird if you sustain them over B-flat Dorian, but in the context of the walkup they sound perfectly fine. The full bassline consists of the broken arpeggios anticipated by the walkups. If you’re a guitarist or bassist, you can play this without even shifting position. Use your index on the third fret, your middle on the fourth fret, your ring on the fifth fret, and your pinkie on the sixth fret. If you’ve got this under your fingers, maybe you’d like to figure out the various keyboard and horn parts. They aren’t difficult, but you’ll need one more scale, the B-flat blues scale. Click the image to jam with it over the song and experience how great it sounds. There you have it, one of the cornerstones of funk. Good luck getting it out of your head!